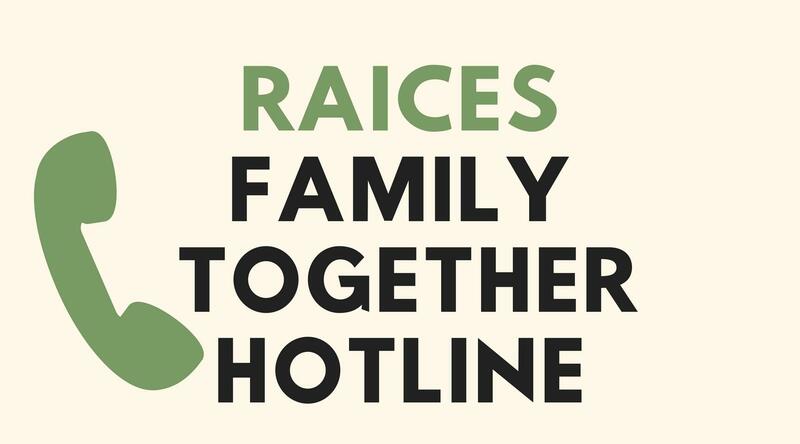 Volunteers on the phone line have been trained in gathering information from detention facilities to help with family reunification, “including searching for a parent with all known variations of their names or other indicators that are on their intake form when they are detained by ICE,” said RAICES communications director Jennifer Falcon. A similar flyer is being shared in Spanish. Once located, pro bono attorneys can then be appointed to represent detainees in immigration proceedings. “We’re working with tips so far; people calling in who have lost their families. 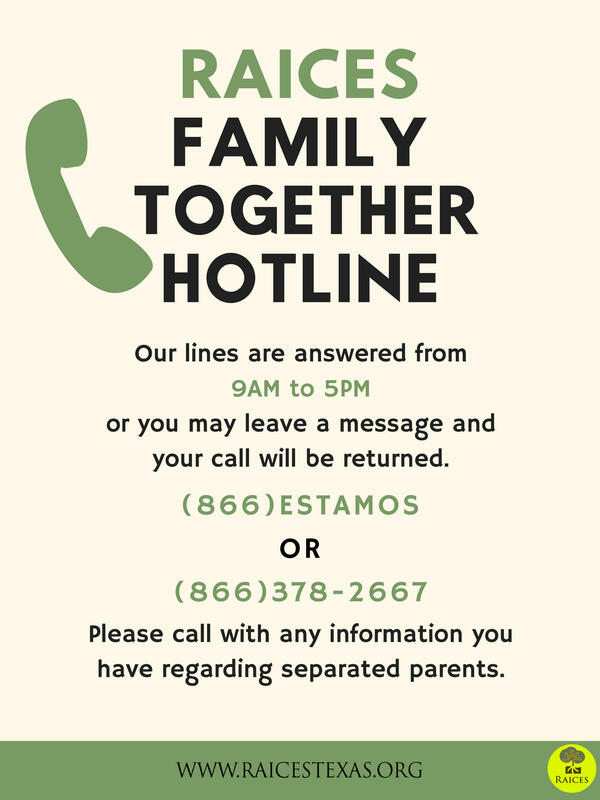 so we really are launching this hotline to be able to able to more tips and research into this because once we have a name we can find out what detention center this child or parent is being held at,” Falcon said. The phone line is staffed from 9 a.m. to 5 p.m. but voicemails can be left at any time. 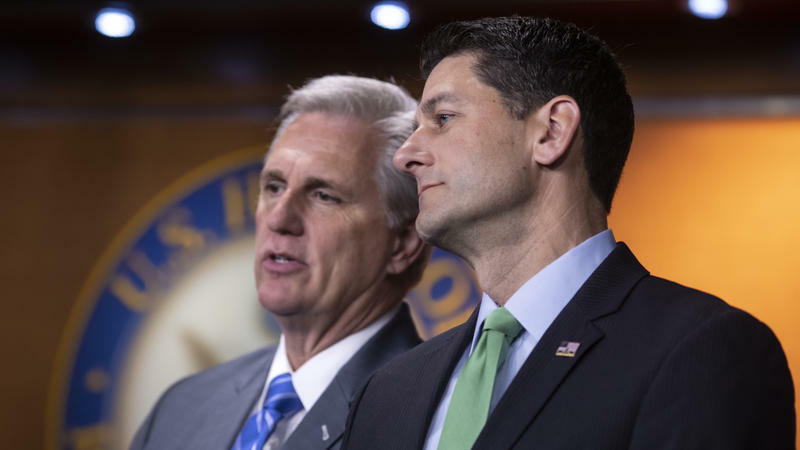 “We’ve trained 120 volunteers earlier this week to man this hotline,” she added. 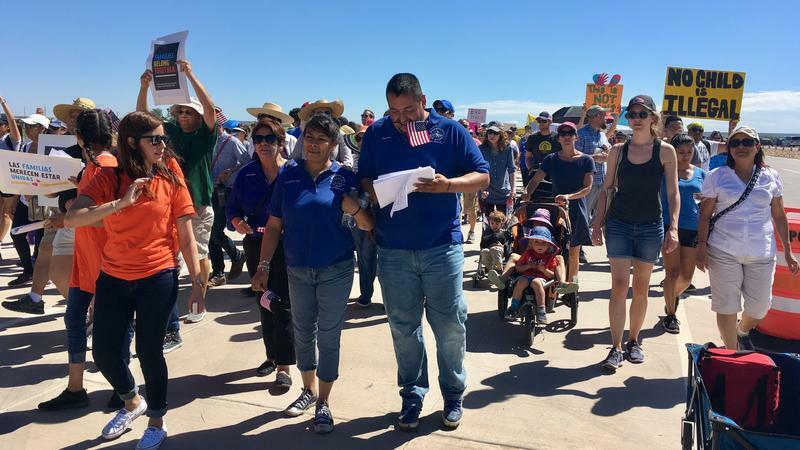 According to figures from RAICES, the non-profit has learned of 453 children in the custody of ICE, ranging in age from two months to 17 years old. “Reuniting the families separated by the current administration's ‘Zero Tolerance Policy' [sic] has become essentially a game of hide and seek. 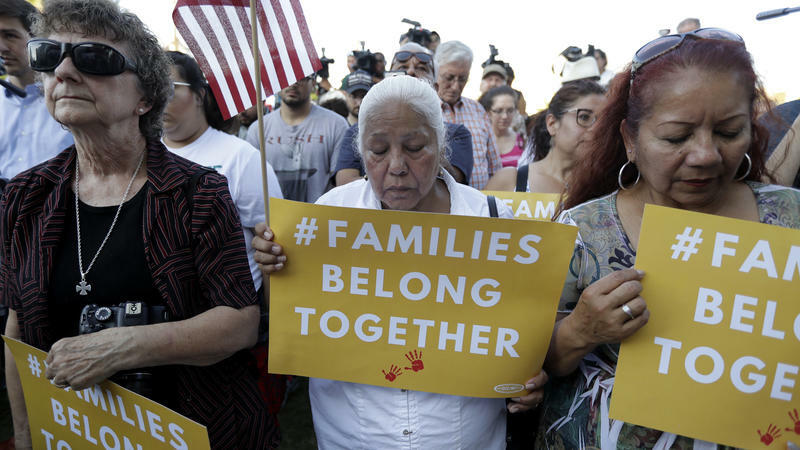 We have had to resort to becoming private investigators to find these families and reunite them while ensuring they have access to pro-bono legal representation,” RAICES executive director Jonathan Ryan said in a news release.